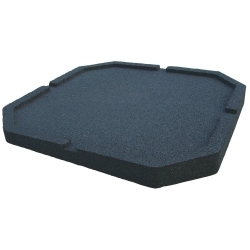 Anti Vibration Pads There are 12 products. 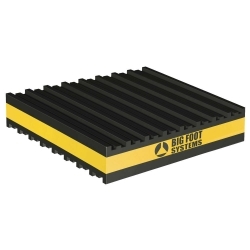 The Bigfoot Anti Vibration Strips are constructed from milled, sieved and graded styrene butadiene rubber. Ideal for use on flat roofs and special delicate surfaces. 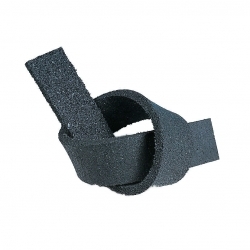 n a similar way to that of the AV Strip, the AV Pad affords a greater degree of isolation between unit and Big Foot Support Frame against vibration. The solution for using Big Foot Frameworks on roofs which have a slope of 2.5° or 5°. These AV mats are available for 305mm and 450mm Big Feet. In a similar way to that of the AV Strip, the AV Pad affords a greater degree of isolation between unit and Support Frame against vibration.